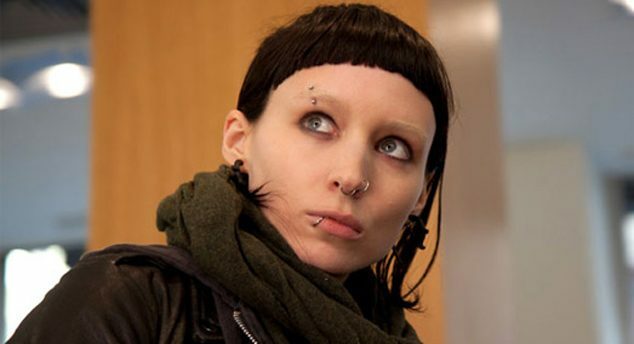 Universal Pictures and See-Saw Films are currently developing a biopic surrounding the enigmatic and holy life of the Biblical figure Mary Magdalene, with Oscar-nominated actress Rooney Mara (Carol) in discussions to take on the lofty role, according to Deadline. Rooney’s raw, brave approach to performances, coupled with her deeply magnetic inner life, holds all the dimensions needed to bring to life one of history’s most misunderstood women — Mary Magdalene. Having worked with Rooney on Lion, I know she is a once in a lifetime talent. Seeing as how Davis has already been quoted pairing Mara with the role, it is likely that the negotiations will reach a positive conclusion soon. Mary Magdalene has had a mysterious representation throughout history and film, which makes a biopic surrounding her persona rife with storytelling possibilities. Also considering the wide box office turnout for Christian-based films as of late (Heaven is For Real, War Room), its studio development could not come at a better time. Magdalene appears in the Bible as a devout follower of Jesus Christ and as one of the figures to come to his aid while carrying the cross to his crucifixion. She has often been portrayed as a repentant prostitute throughout history, however, there is no Biblical proof to support this claim. In film, Barbara Hershey (Black Swan) played her in Scorsese‘s The Last Temptation of Christ and Monica Bellucci (Spectre) quietly portrayed her in Mel Gibson’s The Passion of the Christ, in which she was referred to as Magdelen. Mara will next be seen at the Academy Awards where she will be in contention for Best Supporting Actress for her performance in Carol. Rooney is now undoubtedly an in-demand actress, as her upcoming releases for 2016 include an untitled Terrence Malick film, Una with Ben Mendelsohn (Mississippi Grind), The Secret Scripture alongside Vanessa Redgrave (Foxcatcher), Davis’ Lion with Nicole Kidman (Moulin Rouge) and Dev Patel (Chappie), and the animated Kubo and the Two Strings. Mary Magdalene is set to shoot later this year with an expected 2017 release. We will have more on the project as it develops.